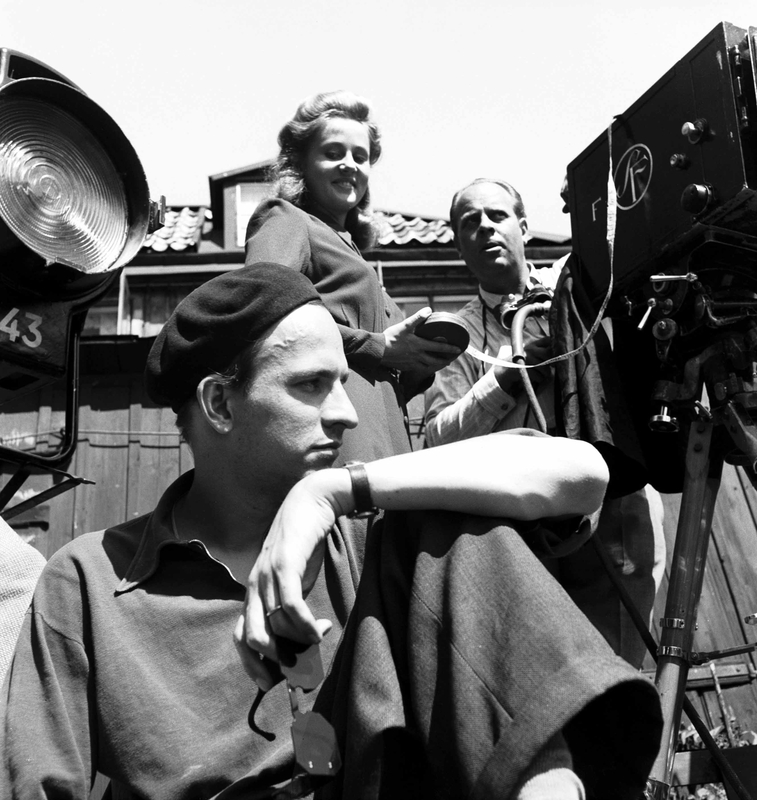 Jane Magnusson's documentary centres on 1957, a turbulent but miraculously productive year when Bergman, besides unveiling The Seventh Seal and Wild Strawberries and working extensively in theatre and TV, led a messily complicated domestic life. 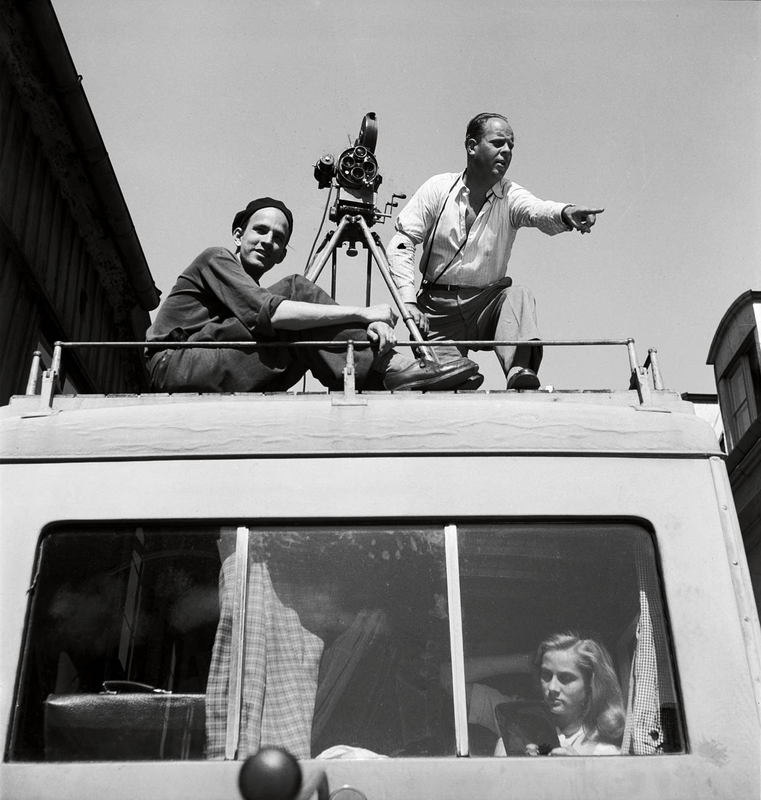 This is the springboard for a survey that spirals out to embrace everything from childhood to old age, touching on his many creative achievements, his strengths and failings as a man, and the way his art derived from his life. 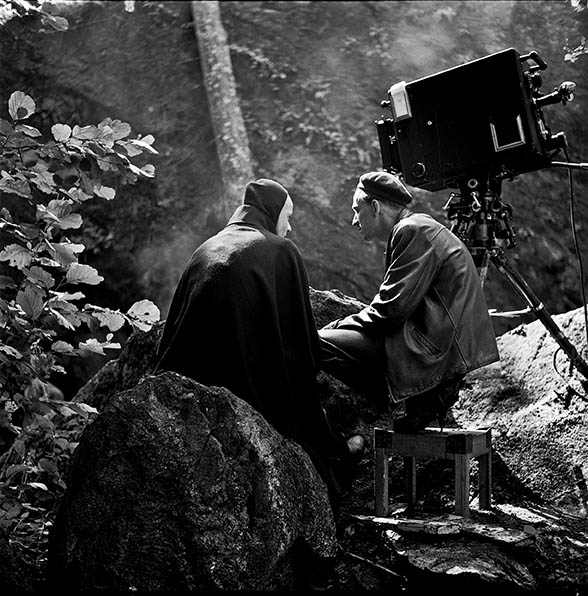 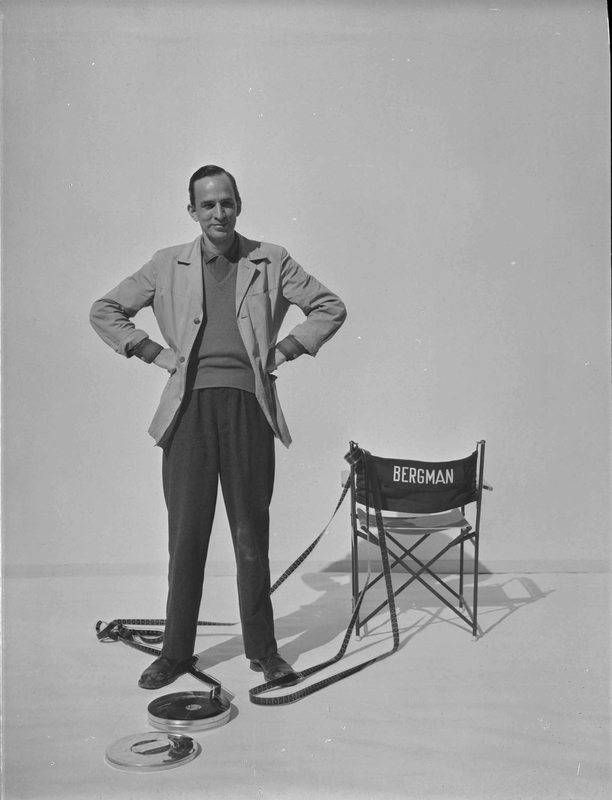 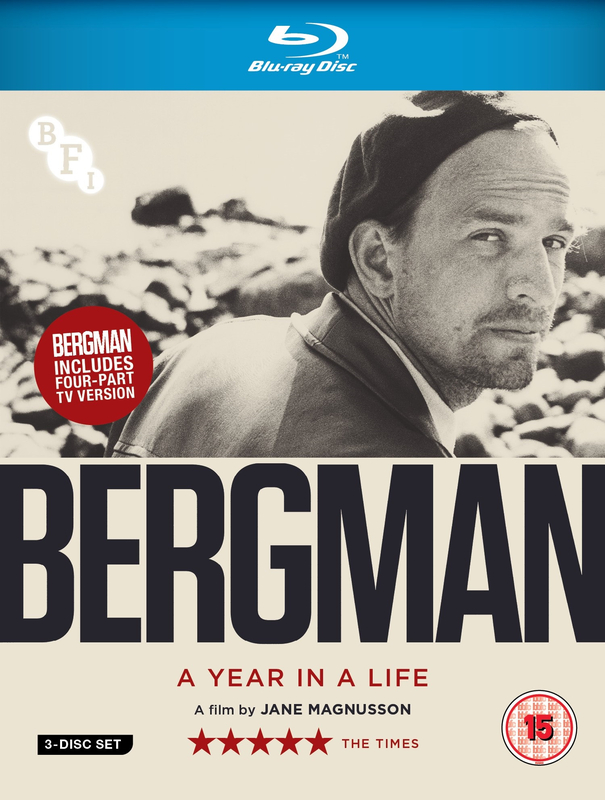 This release includes both the theatrical version of the film and the expanded, four-hour edition made for Swedish TV, in which further illuminating anecdotes are offered by many who knew him perhaps none, however, quite as revealing as Bergman's own testimony.